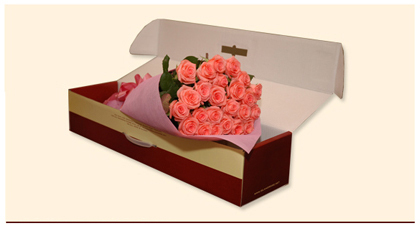 A dazzling blend of beautiful peach, pink, and lavender roses will definitely captivate her heart. This combination is unrivalled in beauty and sophistication. Glitter is a delightful gift anytime of the year and any day of the week.